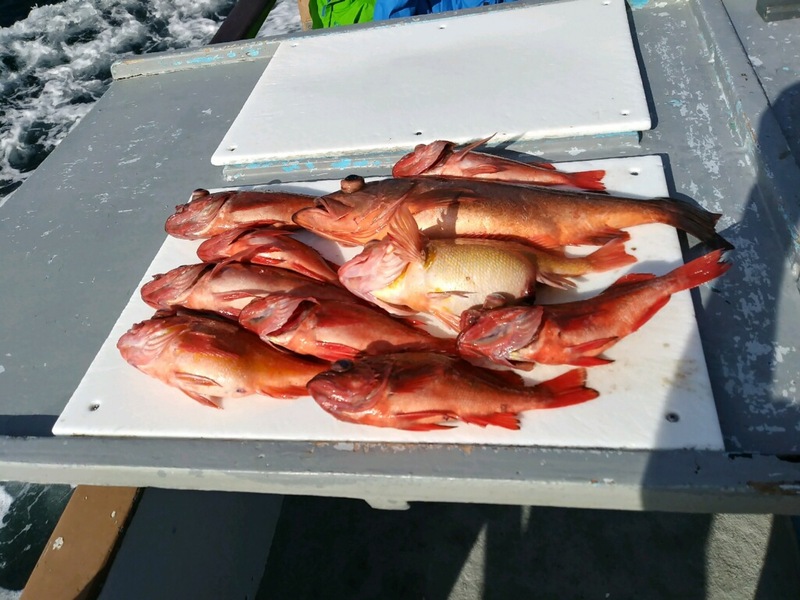 Indian - Limits of Rockfish!! 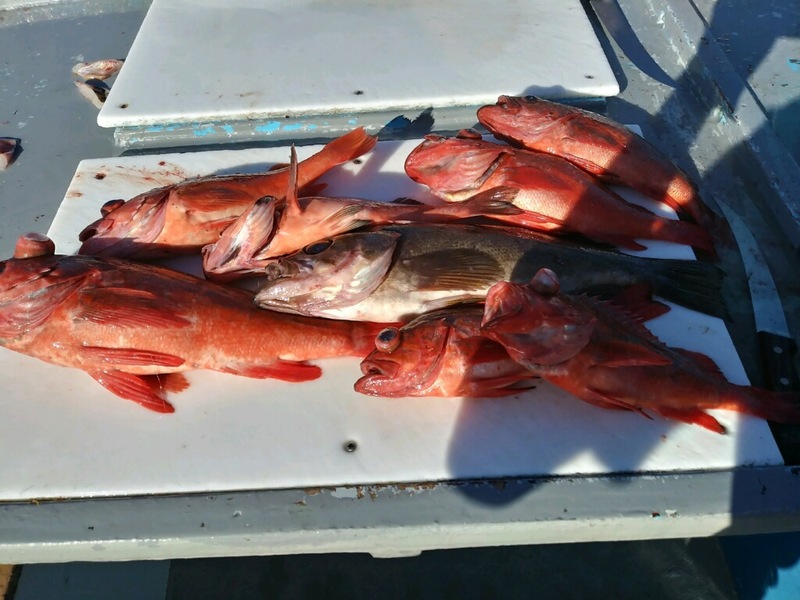 Great Saturday on the Special! 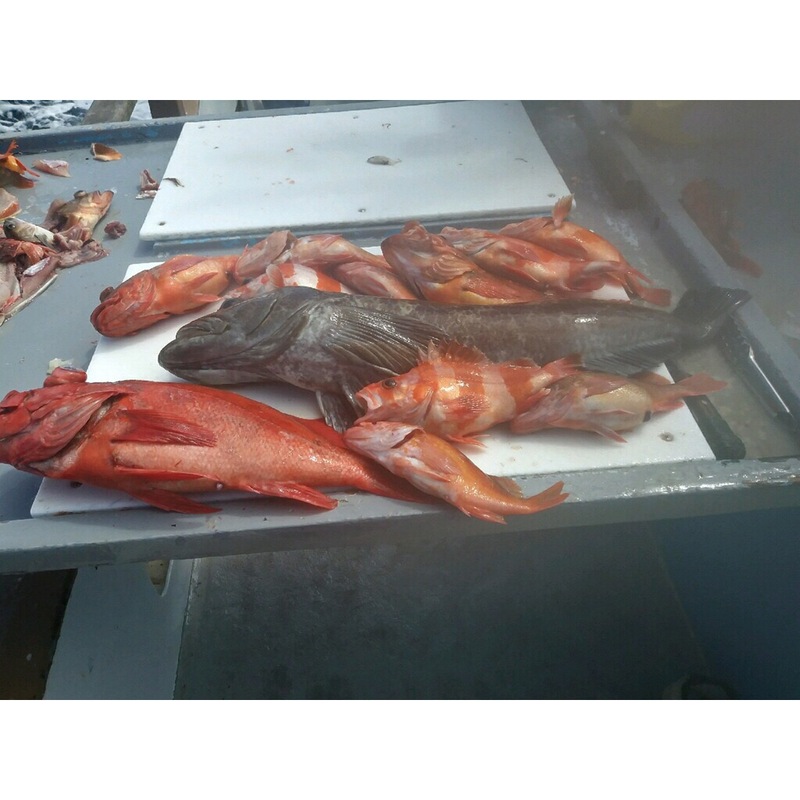 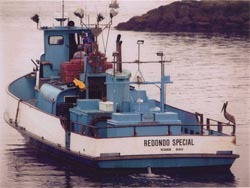 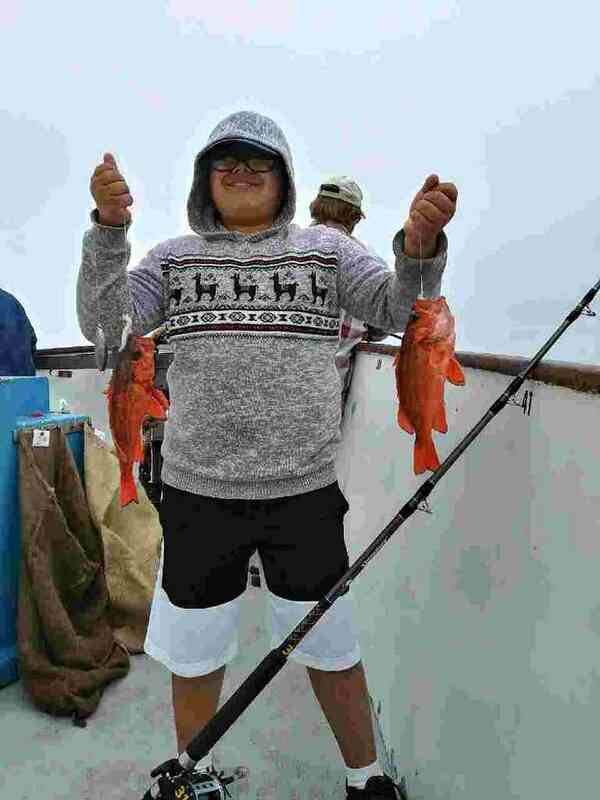 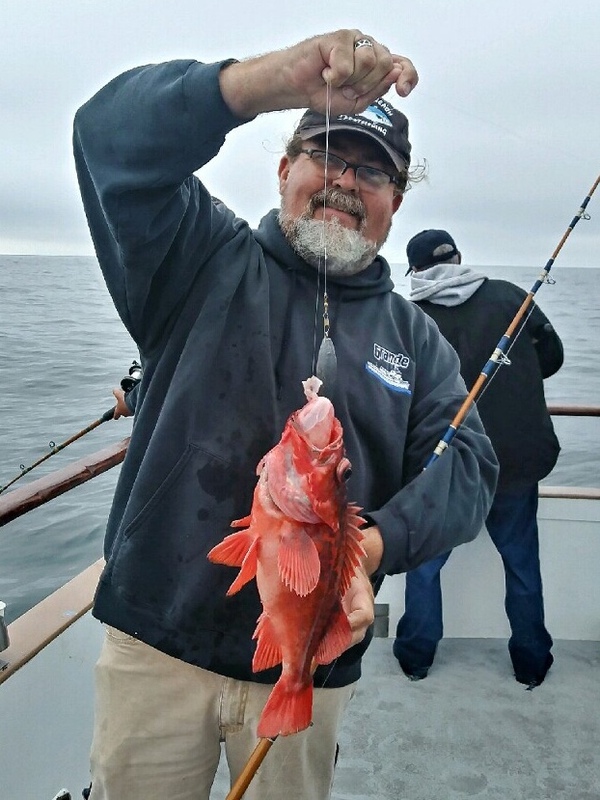 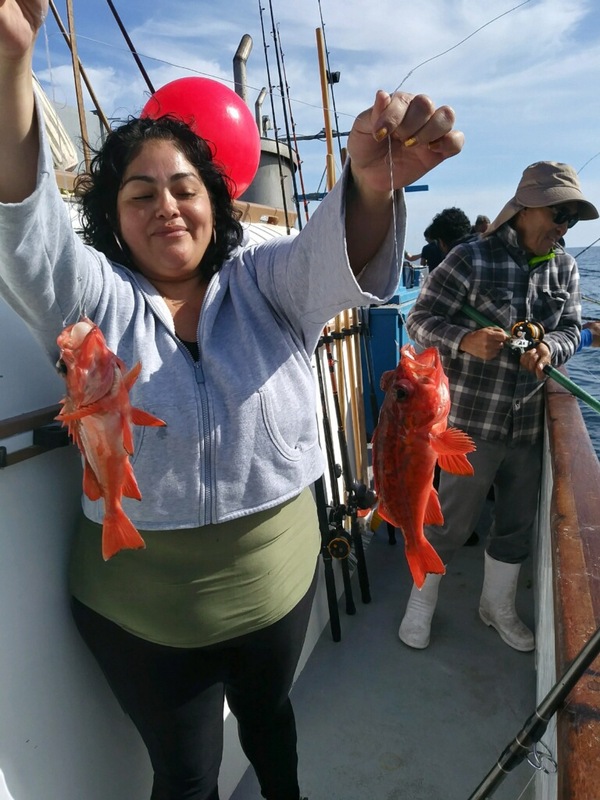 Limits of Rockfish on the Special!